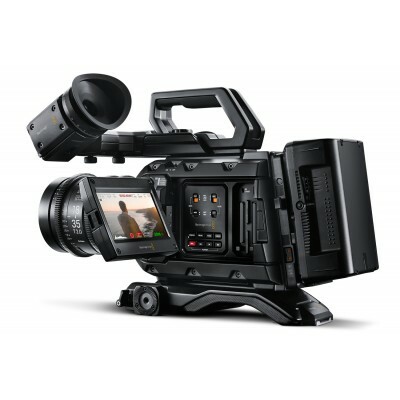 Blackmagic URSA Mini PRO (body) - The perfect camera for digital film, broadcast, live production and more! 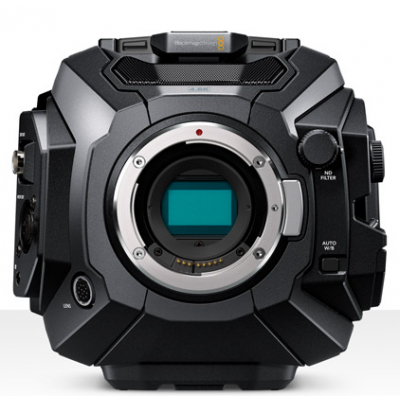 Blackmagic Design's URSA Mini Pro - a professional digital film camera that combines the incredible image quality of URSA Mini 4.6K with the features and controls of a traditional broadcast camera! You get a massive number of ergonomically designed controls on the side of the camera so you can adjust most settings by feel, and without ever having to take your eyes off the action. URSA Mini Pro also features built in ND filters, a status display and a revolutionary new interchangeable lens mount that lets you change between EF photographic lenses or PL and B4 lenses. 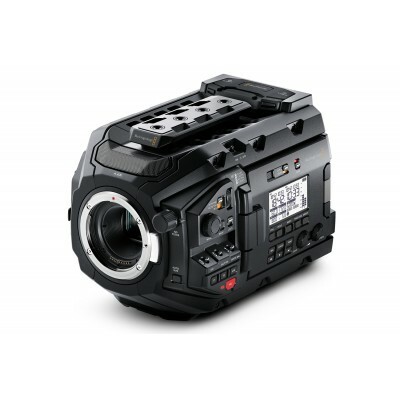 URSA Mini Pro records up to 60fps and features dual C-Fast 2.0 recorders as well as dual UHS-II SD Card recorders. 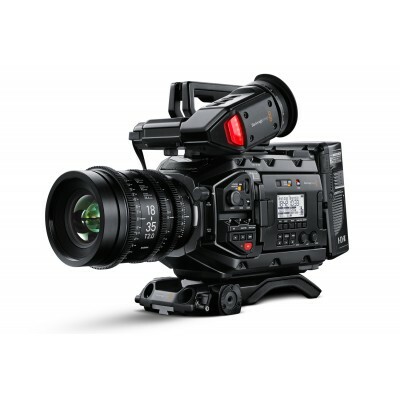 The URSA Mini Pro is lightweight and comfortable enough to use all day, has controls that are extremely fast to use, and image quality that’s far superior to broadcast cameras costing ten times more!